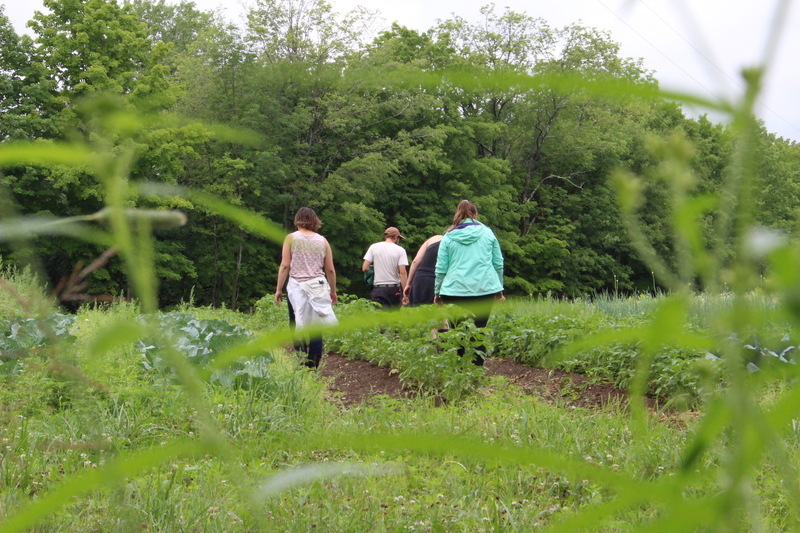 In partnership with the Vermont Sustainable Jobs Fund and the Vermont Farm to Plate Network we are working on a project to connect our local schools with people in the food system. From production to distribution and maintenance, we are getting creative with teachers and students to create fun ways for kids to learn about so much more than what happens on the farm. To see a sample of one of the Career Profiles resulting from this work, read more by clicking the picture at the bottom of this page. It’s no secret that Vermont’s population is aging quickly. Many young Vermonters are leaving the state when they can’t find work opportunities. It’s now more important than ever to educate our youth on the importance of the local food system and expand their view of what a job in the food system looks like. Most people only think about the people producing or selling the food, but what about the people processing, distributing and marketing what we eat? This project supports our schools in getting kids out to all parts of the food system and understanding the steps toward starting a career. This project has taken on several forms in different schools and it’s a great way for teachers to get creative, engaging their students in a meaningful way. 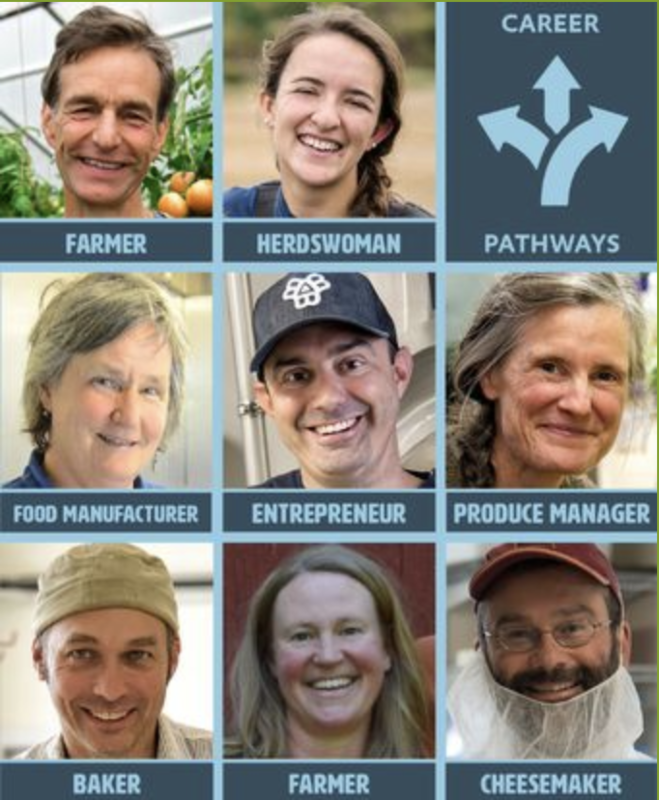 Sarah Danly, Liz Kenton and Elizabeth McCarty of the Vermont Farm to Plate Network walk with Sam in our recent visit to the Green Mountain Technical and Career Center in Johnson, VT to learn about how Career Profiles is being used in their programs. Click the picture below for more details on the project.